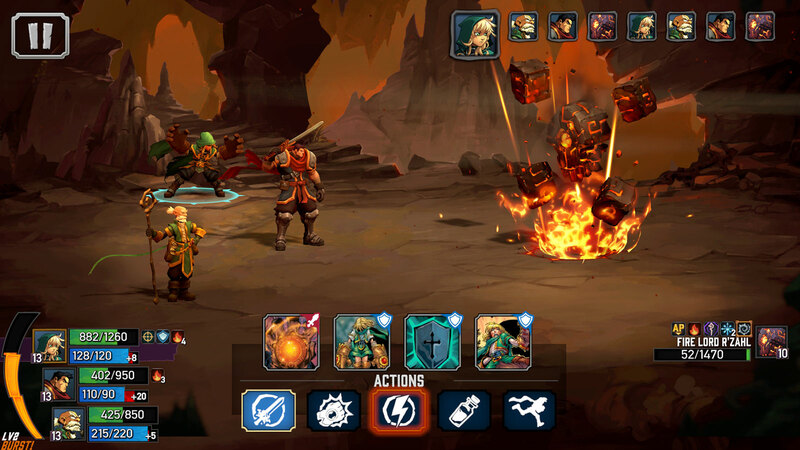 Battle Chasers: Nightwar will be making its way to both Android and iOS devices later this year, according to an announcement by publisher THQ Nordic. 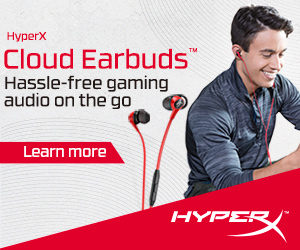 The critically-acclaimed role-playing game based on the classic Battle Chasers comic will be available on mobile devices sometime in Summer 2019. 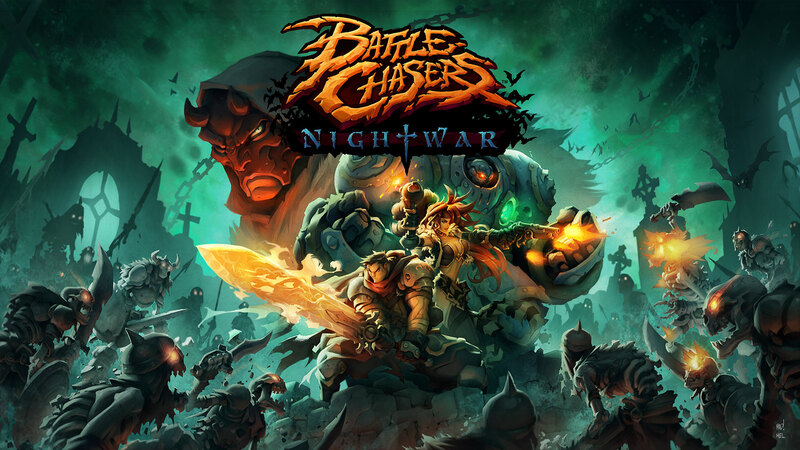 Some of the features of Battle Chasers: Nightwar include classic JRPG turn-based combat, randomly-generated dungeons, a deep hero progression system, and an engaging story. Players will be able to choose three of the six available heroes to form their party with. Each of the heroes are equipped with their unique set of abilities, perks, items, and dungeon skills, which gives players options for their party depending on their playstyle.